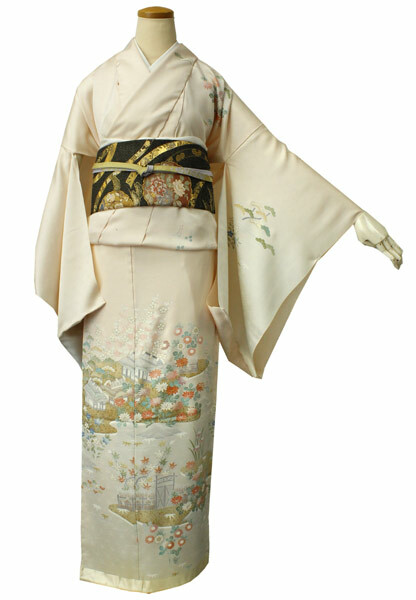 * Solve this State now is provisional Eva State of the shape of the kimono is, will be a hanui (khanuï)1 cloth conditionLet the Government will send. 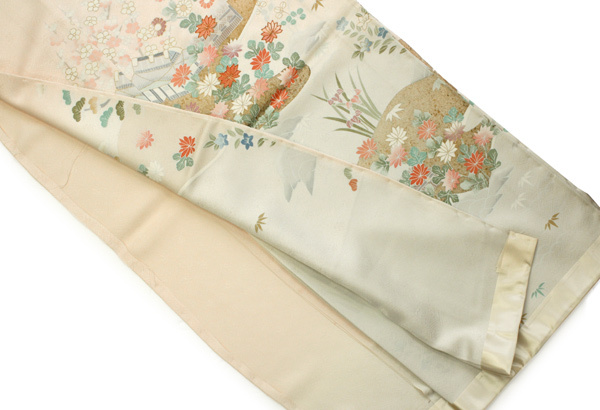 This Crest Marisa Aya (Marisa Aya crest in floral print) jimon contains light pink beige. 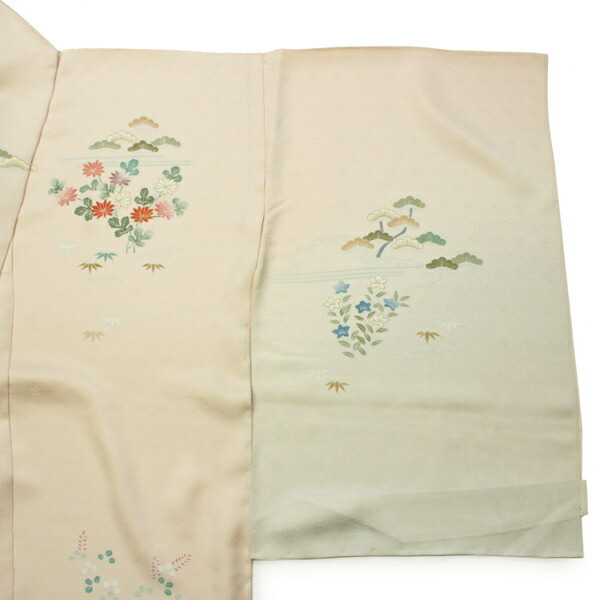 Chaya Tsuji pattern is being depicted, is a very elegant dish. 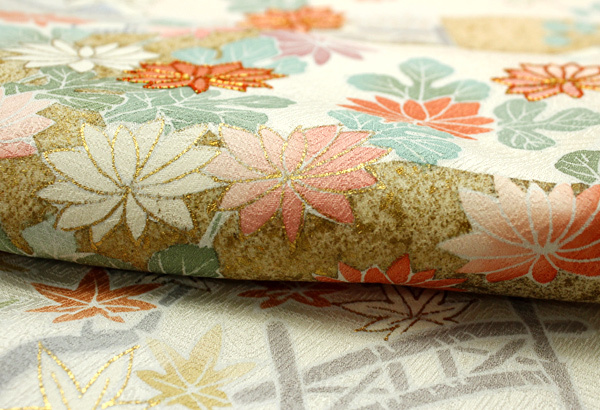 Chaya Tsuji pattern places decorated foil, heavy with thin color and presence is. Jimon and directing further luxury, is a beautiful gem. 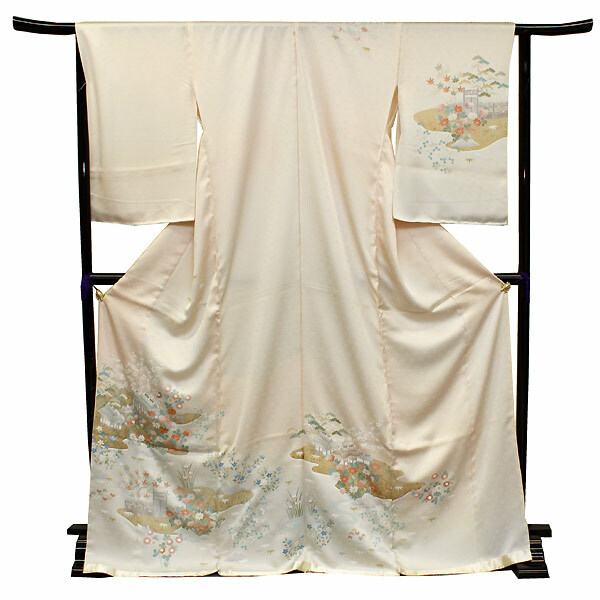 * Solve this State now is provisional Eva State of the shape of the kimono is, will be a hanui (khanuï)1 cloth conditionTo thank you we will send. 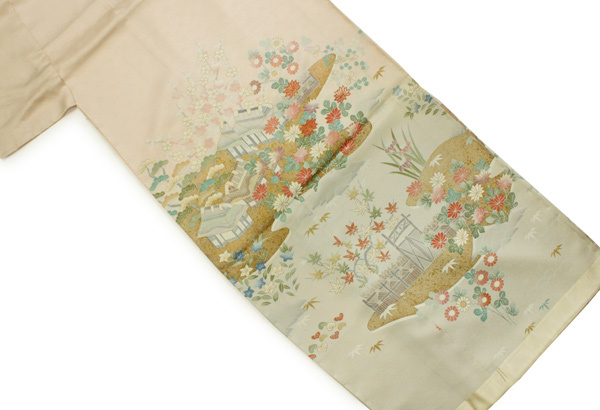 (* You may in some cases, a little take some time.